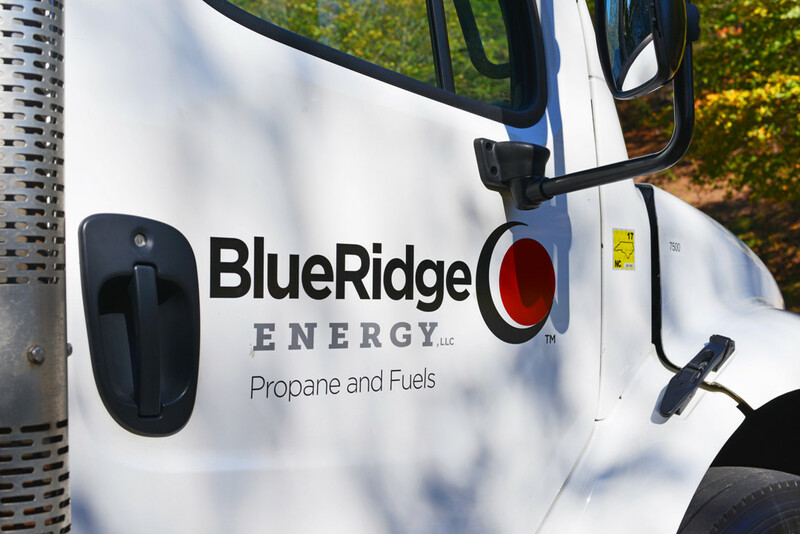 Providing energy and fueling solutions that meet your business needs is what Blue Ridge Energy is all about. We can help contribute to your bottom line by providing you with reliable fueling and related services, 24-hour customer service, and experienced technicians. Our modern fleet delivers from bulk storage facilities located throughout our service territory. Here to meet the fueling needs of your business! Propane is the fuel of choice for many restaurants, laundry mats, and other businesses. Whether you have a commercial range, water heater, or boiler - we're here to meet your delivery or service needs. Looking for a reliable propane forklift delivery exchange service? Call today for a quote. If your business uses off-road diesel fuel for tractors or heavy machinery, let us quote your next delivery. A local company with experienced and service-minded employees here to take care of your business fuel needs.